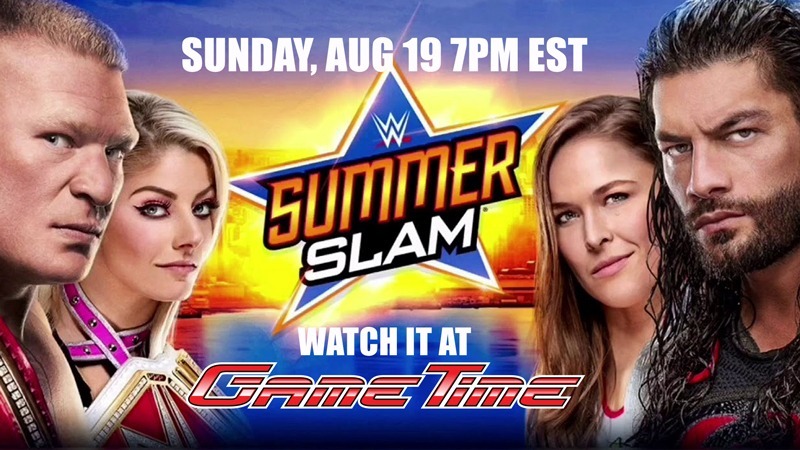 SUMMER SLAM is one of the most exciting Pay-Per-Views of the year and GameTime gives you a front row seat to the action – No cover! Watch It! Play It! Win It! It’s WWE at GameTime!